In summer of 2016, the world will change again and history books will be rewritten, as one of the most popular and storied sporting events of all time hits South America’s visitor capitol. 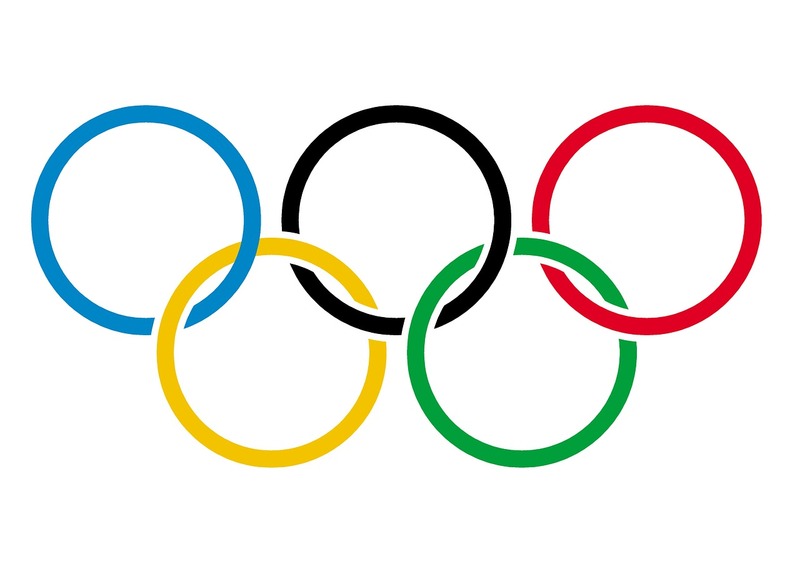 The 2016 Rio Summer Games will be unique, exciting, and will inspire worldwide attention as competitors fight with all of their hearts for the Gold Medal and a place in the record books. If you are a fan of sports, international competition, and historic displays of athleticism, the main events at the 2016 Summer Games are probably more than enough reason to visit Brazil’s most famous city next summer. Here are 21 more reasons to go to the 2016 Rio Summer Games. Rio is known as one of the beach capitals of the world, and for good reason. The average summer temperatures around 80 degrees draw out locals and international visitors in droves to Rio’s most famous stretches of sand and surf, and as a visitor to the 2016 Summer Games, you’ll have a lot of chance to enjoy the famous waters. There is a lot of debate about the best beach in the Rio area, but start at the Copacabana for a taste of the best oceanfront that Rio has to offer. Probably in large part due to their world famous beaches, Rio has a reputation for another kind of beauty: gorgeous people. While people watching in Rio during the 2016 summer games, you might see some international celebrities or world famous athletes. 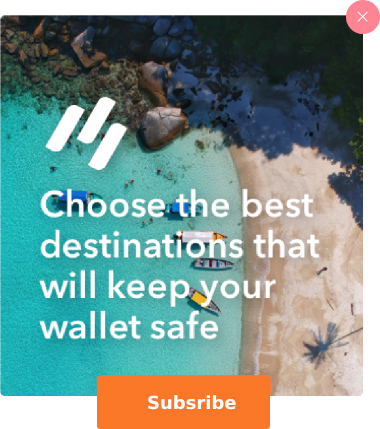 Even if you don’t, you’ll be sure to spot some beautiful, interesting, and unique people and culture. In the Favelas of Rio, you’ll find a slice of the REAL city that you might not encounter in most parts of the 2016 Summer Games. Make sure to research which Favelas are too crime ridden and dangerous to visit, and enjoy those interesting pieces of Rio’s evolving history from afar. Visit a safe Favela for an authentic piece of Brazilian culture that you won’t find anywhere else in the world. Often present on “Seven Wonders of the World” lists, Rio’s Christ the Redeemer Statue is world famous and truly breathtaking. The statue stands at almost 100 feet tall and weighs more than 600 tons. You can see Christ the Redeemer from most of Rio, or take a tour to get a close look at the massive and impressive statue. Sugarloaf Mountain, rising up from the city of Rio, isn’t the tallest mountain you’ll ever find, standing at only 1300 feet. But it is certainly one of the most magnificent. The sharply angled granite rock is ideal for rock climbing, and you can spot advanced climbers on the mountain’s surface most days. Take the historic and scenic trolley system up the mountain for unbeatable panoramic views of Rio. The Escadaria Selarón, or Selaron Steps, is a world-famous art installation that sparkles with Rio’s charms. The steps, designed and constructed by Chilean born artist Jorge Selarón, are decorated with thousands of fragments of blue, green, and yellow tile reminiscent of the Brazilian flag. Walk all 250 for a workout and look at Rio’s history and culture. This trendy and upscale neighborhood of Rio, bordering the beautiful Ipanema beach, is bustling with life and opportunities to experience Brazil’s famous party atmosphere. Boutiques offer great shopping opportunities, trendy restaurants are plentiful, and you can even squeeze in a beachfront workout to keep up with the locals. 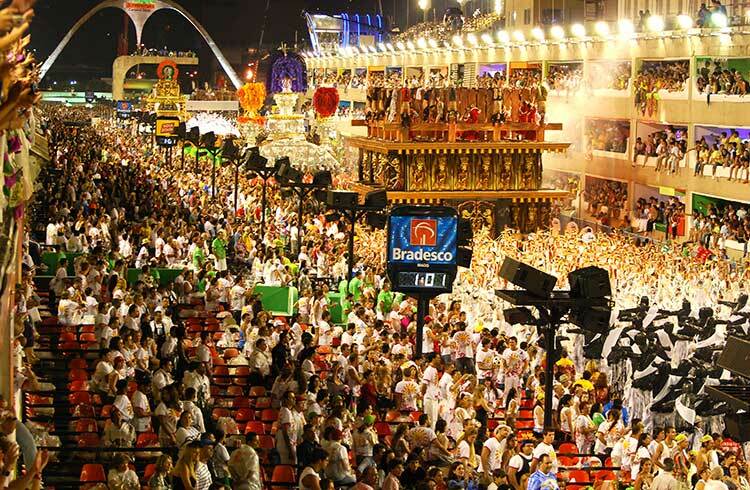 While the 2016 Summer Games won’t fall during Carnaval, you can bet the traditional Brazilian street fair and cultural celebration will have a big influence on the city as tourists flock from around the globe. Beautiful Carnaval costumes and decorations will be for sale all over the city, and you can take home an authentic piece of Brazil to celebrate the next Carnaval in your area. Rio is famous for its “town square” style open blocks, and Centro is one of the most beautiful and historic that you will find in the city. In Centro, you’ll find the oldest church standing in Rio, as well as a handful of other vestiges of Brazil’s colonial past that are sure to entice any history buff in your group. The most known name here in Brazil is, as a matter of fact, the English one. Sitting at the base of Corcovado, Rio’s second most famous and scenic mountain behind Sugarloaf, Parque Lago is one of the most scenic and unique city parks you will ever find. The grounds were once owned by a wealthy industrialist, and you can wander the beautiful mansion and grounds of yesteryear and pretend you are in a music video or time warp. While you can sample a wide variety of unique and delicious food in Rio during the 2016 Summer Games, no delicacy is quiet as Brazil or amazing as churrascarias. These rotisserie style meats are cut straight from the stick to your plate, and are often referred to simply as “Brazilian BBQ” in the states. However, you’ll never find them as delicious as you will in Rio. If you want to visit a more laid back area still bedazzled with upscale flashes, check out Flamengo Park. 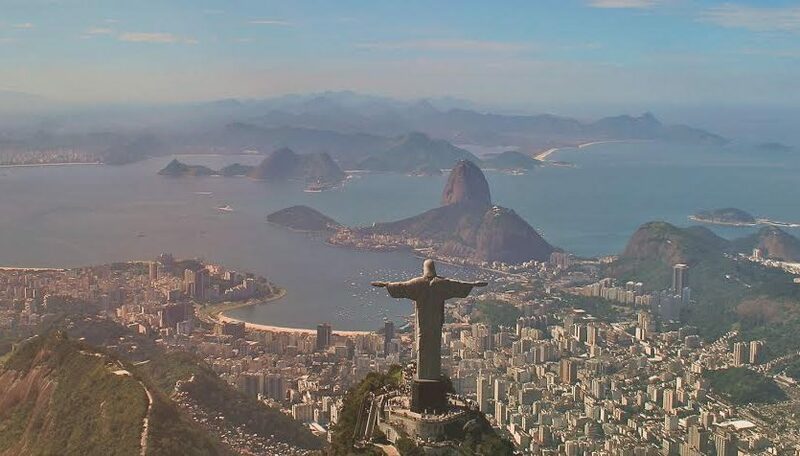 The area has some of the best views of the Guanabara Bay, as well as a handful of Rio’s most iconic attractions. You will find Yachts cruising the water, fitness buffs running around tracks, and families enjoying the sun side by side at this beautiful park. Brazilians are notoriously obsessed with soccer, called “the beautiful game” by it’s biggest advocates, and you will find a lot of devotion to the sport on display during the 2016 Summer Games. Parks around the city will be dotted with pick-up games, young aspiring athletes will play constantly in the streets of Favelas, and the city of Rio will literally live and breathe Futebol, no matter what time of the year you visit. If the hustle and bustle of Rio is too much to handle at the height of the Games, when energy will be running wild and the city won’t sleep, there are lots of slower and sleepier options nearby. The hillside village of Santa Teresa is well known for its old style and easily toured mansions, charming cobbled streets, and great shopping and food that has an “off the beaten path” feel compared to Rio’s glitz and glamour. Unlike most major world cities, Rio doesn’t speak much English away from airports and hotels. Portuguese, the national language of Brazil, looks like Spanish on paper, but has a lot of unique pronunciation differences. While in the city, you can pick up a lot of Portuguese, and even attend day classes aimed at tourists looking to learn more about the beautiful language. The largest urban forest in the world, Tijuca National Park will give you a small taste of the Brazilian rainforest just miles from the heart of Rio. The park is well developed and easily accessed by visitors, with lots of trails and easy hikes to keep you active and entertained in this unique and beautiful scenery. While outside of Rio proper by a good bit, the “Green Coast” will be easily accessible during the 2016 Summer Games. The stretch of Brazil is known for its picturesque seascapes, slower pace of life, and beautiful, quiet towns. If you can make it down, you won’t regret the change of pace and ample natural beauty. In many ways Rio is a very modern world city with a fluid and constantly changing social scene, but there are a handful of well known watering holes that have been open for generations that provide unique ambiance. Check out the Centro duo Bar Luiz, which has been serving cold drinks and yummy snacks since 1887. While the beautiful beaches which surround its waters often get more attention, the bay that Rio is built around is incredibly scenic in its own right. You can take the Ferry to Niteroi to spend some time on the water for cheap and check out a unique destination in its own right, or look into yachting tours or private boats to get the full bay experience. Even in the heart of the big city, Brazil is an incredibly diverse and unique ecosystem that will delight naturalists. Eco tours are available based right in Rio, and you can expect to learn about the Flora and Fauna of popular parks and the forests and oceans that surround the city. Plus, most eco-tourism companies help support conservation efforts. All of the things above make Rio special, but you won’t ever know just how unique and amazing the city is until you land and feel the energy in the air yourself. 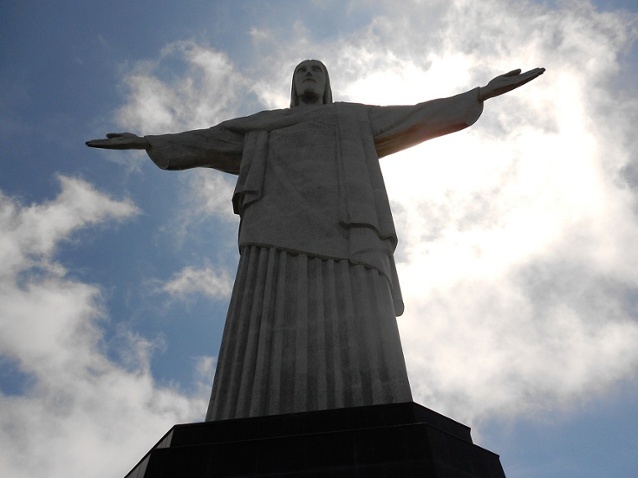 Book that 2016 Summer Games trip, and experience the atmosphere that makes Rio Rio!